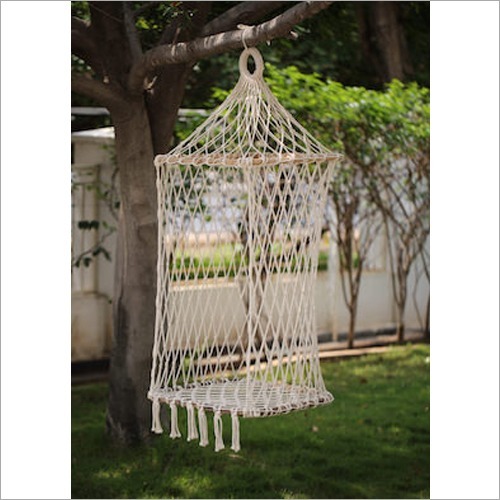 We provide comfortable Hammock Rope Chairs which is made from cotton fabric with the breathable design. Having excellent weight bearing capacity, this chair is perfect to be used in outdoor areas such as garden, beach, patio and porch for relaxing purpose. 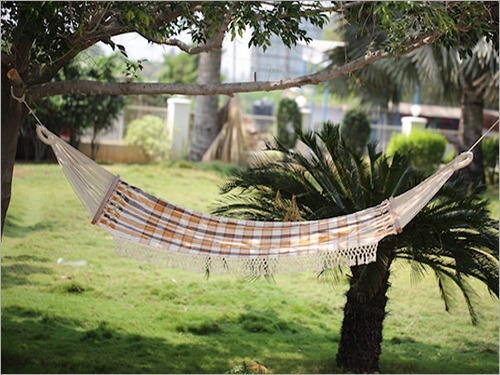 Also, it is also used to hang on backyard while drinking a morning coffee and reading a book. Our offered Hammock Rope Chairs will always bring a relaxing moment to the user in both sunny mornings and a breezy afternoon.